Looking for private online drum lessons? Our teachers are ready to get you started. Find your teacher today! The average cost of 60-minute online drum lessons is $59. While the exact cost will vary depending on the teacher, type of lesson, and your location, you should expect to spend anywhere between $30 and $130 per hour. For the best experience, we typically recommend 60-minute online drum lessons. However, students looking for a more affordable option may want to consider a shorter lesson length of 45 or 30 minutes. On average, 45-minute online drum lessons are 21% less expensive at $47, and 30-minute lessons cost 43% less at $34. Curious how much online drum lessons cost in your area? Do a quick search to get local prices for the best online drum teachers . "Tim is a very thorough, thoughtful and talented teacher to our son on drums!" ing him both take it seriously and also think he's having the most fun and is a natural. I high;y recommend him." Los Angeles, CA teacher: Danny B.
ong, and his sense of dynamics comes natural to him. He also is very good at explaining the technical aspect of drumming to those like myself who are not well versed in drums." "Mr Gabriel is very patient and understanding. He is willing to work with your schedule and my son absolutely loves his lessons"
t's simple as that!. After 2 lessons my band mates started noticing better chops, more control on the drum set (as far as dynamics) and tasteful fills. My hand/foot coordination has improved radically thanks to those exercises customized and developed by Ray that target the weak areas. At my first lesson, Ray and I discussed my short but demanding list of concepts that I wanted to work. He was able to understand all my concerns in a heartbeat and put together a teaching plan that covered more than what I was expecting. Needless to say that Ray is a humble person and a great drummer ( I stole a of of licks from him!). The studio is very neat and organized. It has technology and equipment that as a student you can use for free. Another advantage is that Ray's studio has two drum sets so the theory and the actual practice happen in real time. Also, the studio location is very convenience. If you are a drummer looking for effective drum lessons, any style, any level don't hesitate to contact Ray. You won't regret it!. He is an A+ drum instructor." e on my level. Which has made my lessons exciting and fun. I will definitely be continuing my lessons." 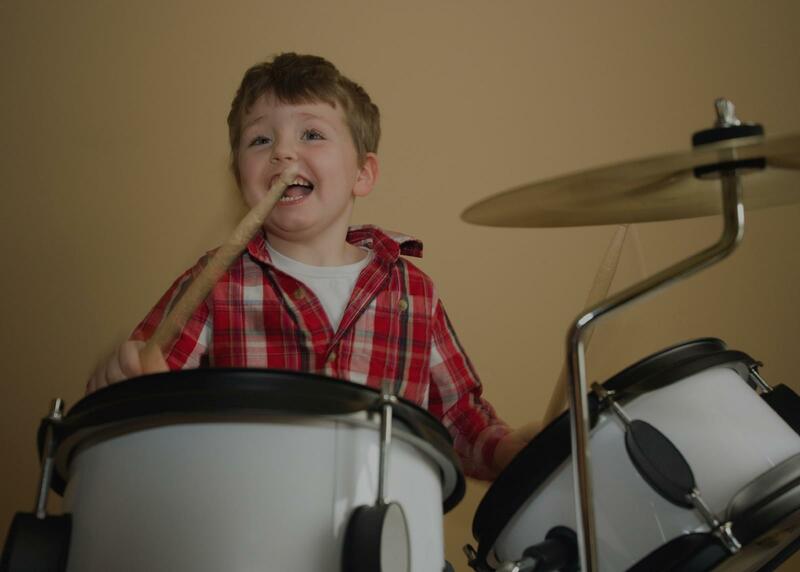 TakeLessons, the nation's leading private lessons provider, offers the convenience of live, online drum lessons, allowing you to enjoy learning from the comfort of your home or anywhere that you have an internet connection. Learn by working with a qualified TakeLessons drum lessons instructor. Search through our nationwide network of teachers and review their online profile to find the perfect teacher for you. etails about their background, photos, student feedback and lesson availability. Our online drum lessons teachers work with students of all ages; teaching kids, teenagers, and adults. We guarantee a customized online experience that will exceed your expectations. In fact, we are so committed to your satisfaction that we offer all new customers a 100% Satisfaction Guarantee on your first lesson.